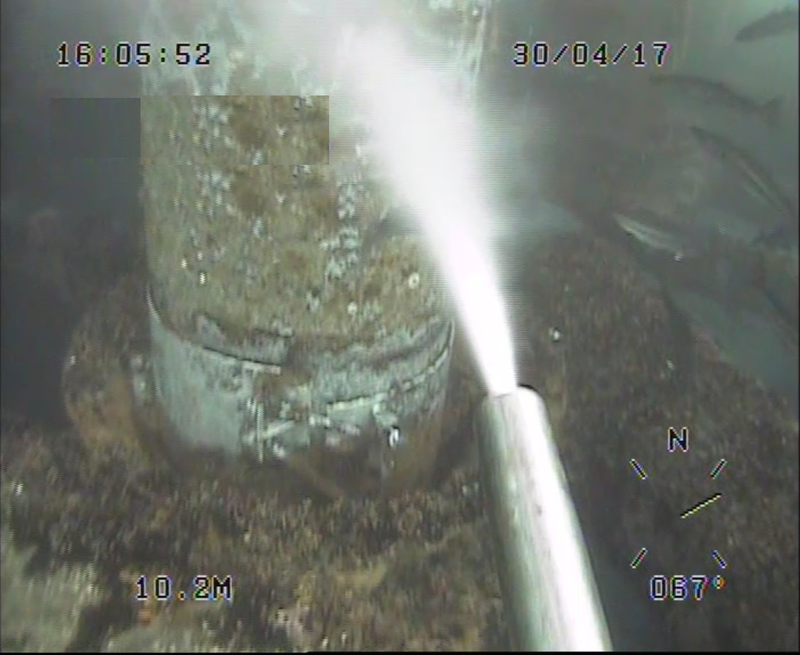 All HPR subsea vehicles can utilise CaviBlaster technology ensuring quick and efficient cleaning services. The revolutionary CaviBlaster system harnesses and controls the power of ultra-cavitation. Operators can now clean underwater surfaces while not releasing any harmful toxins from coated surfaces in the surrounding waters. The CaviBlaster system generates high energy cavitation in a controlled manner. This directs the energy released during cavitation to perform the work. 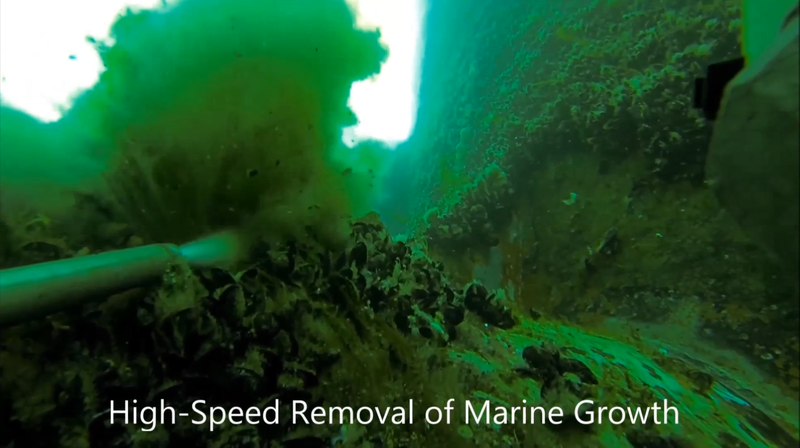 Compared with conventional mechanical cleaning, the CaviBlaster system is much more productive when cleaning heavy marine growth. The cavitation stream pulls material from the surface being cleaned and is unaffected by the thickness of the growth on the surface. The debris cloud is greatly reduced, affording the operator improved visibility. 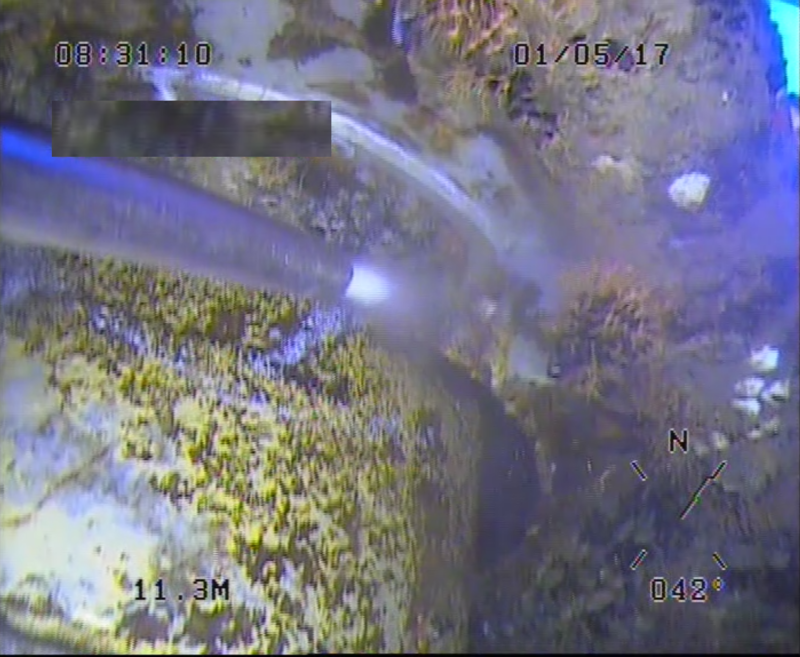 The CaviBlaster is an innovative subsea cleaning tool which is easily deployed from an ROV. The system consists of a topside pump unit which is electrically driven, 100 metres of hose on an air operated reeler and we would also include a 40 metre lightweight hose for primary attachment to the lance. We can offer a selection of lance options, a 50/50%, a 60/40% and a 100%. 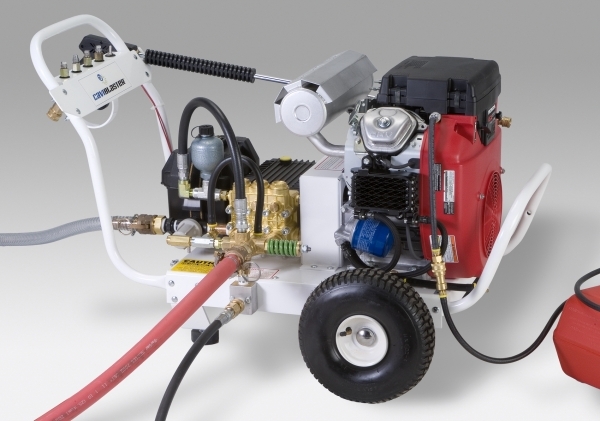 We also have lances with multiple nozzles to suit your specific requirements.